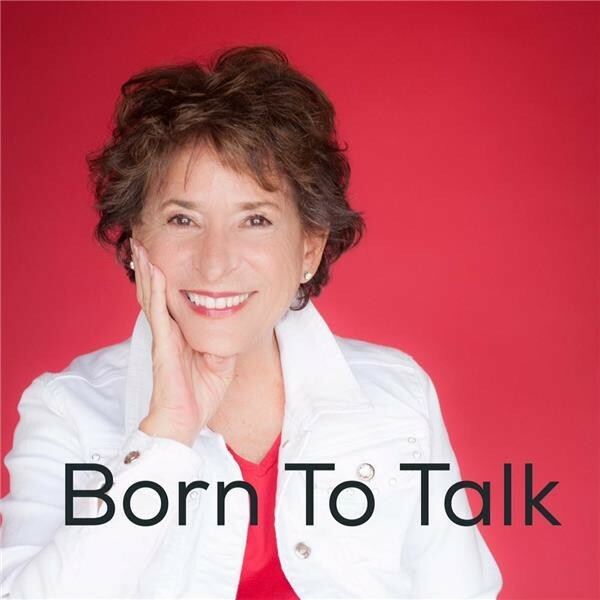 Recently, we were invited guests on the Born To Talk podcast show (LISTEN). During the hour, we addressed the powerful mission of Walk The Ridge, as well as the many benefits of civility when engaging others. Earlier in the day, I had the pleasure of a face-to-face meeting with a Chief Human Resources Officer (CHRO). In overseeing the workforce of a public and global organization, this leader recognizes how addressing and improving civility in the workplace can improve engagement, future talent pools, and company results. Perhaps one of the biggest challenges is the perpetual stimulation of incivility through our political leaders and certainly throughout our media. Pick a channel, newspaper or online outlet – it really doesn’t matter. One of their chief motives in keeping audience and profit is to purposely catalyze feelings of hate and anger toward people who carry different views. This is such a poor reflection on the type of society we’ve allowed others with clear personal and profit motives to shape. It’s also a reason why there’s a difference between staying up on the news vs. becoming addicted to media personalities. One certainty is clear. No matter what language, culture, business organizational hierarchy, or circumstance…greater levels of respect, listening and understanding of others is always made better with civility within the engagement. Despite all we have grown into technologically, interpersonal communication continues to remain the common thread and skill within our face-to-face, telephonic, and digital engagement with others. In shaping civility as a soft skill, Walk The Ridge focuses on the importance of building habit as well as public accountability. Many visitors to the site purchase and share out the reminder wristbands – to ‘wear’ accountability and seek to teach and expect it from others. When others notice the band’s different-colored faces representing diverse views in engaged conversation, it makes for a learning moment. Plus it tells others what they can expect from you, to hold you to higher standards in communication, and that you’re willing to be a perpetual student upon your own future mental mishaps. Companies, organizations, schools and teams are also buying partner bands (and adding their logo). This is not about Nellie or myself, but a mission and movement that is centered on growing circles of civility in our homes, offices, communities, online environments and schools. That happens much quicker when others want to participate and get behind the positive message of treating others with civility. Civility has to be practiced and remembered in all types of communicative engagements – in all types of environments. Because when one leaves the office, if its a game-face they’ve been wearing, underlying incivility will show up in other ways at other times. If there are others at home or in our personal lives who give us uncivil treatment, this can spread to impact our workplace engagement too. I ask you to take an honest look at your behavior and even deeper into your true feelings. When people you disagree with (especially on a subject with meaning) are speaking to you, are you truly listening? Or are you just keeping your mouth closed while your internal energy grows and your mind loads up your next response or retort? When you and another disagree…did you honestly want to learn something about why they felt that way…or believed that you could take something meaningful away? If you manage or lead others – do you observe and work to improve this in your teams? Do you hire, reward or seek to change this? Improving civility is not only badly needed, but it’s a benefit that we owe ourselves and our future generations. This in a time where our country and our world continues to recognize that we are as diverse in our opinions and views, as we are in our language, color, religion, and ethnicity. I hope you see your name on the Walk The Ridge homepage scroll of walkers. To see yourself, your employees or your organization members wearing the unique logo to help remind you of accountability. To recognize that growing a circle of civility is another way you can and should help give back to those you now or will engage with.